I’m not sure but in this country dating 8-10 year olds are illigal. what if they date each other? 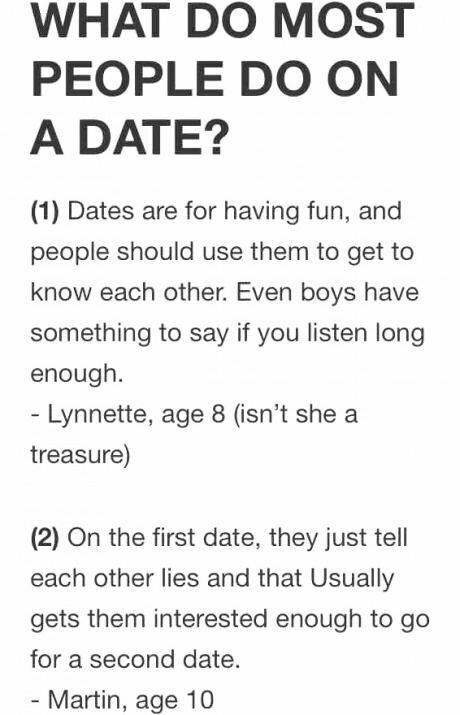 They didn’t say that the 8 -10 year old was dating they just asked them about dating like what they think about it , what they think people do on dates . And it’s obvious they know nothing about it .